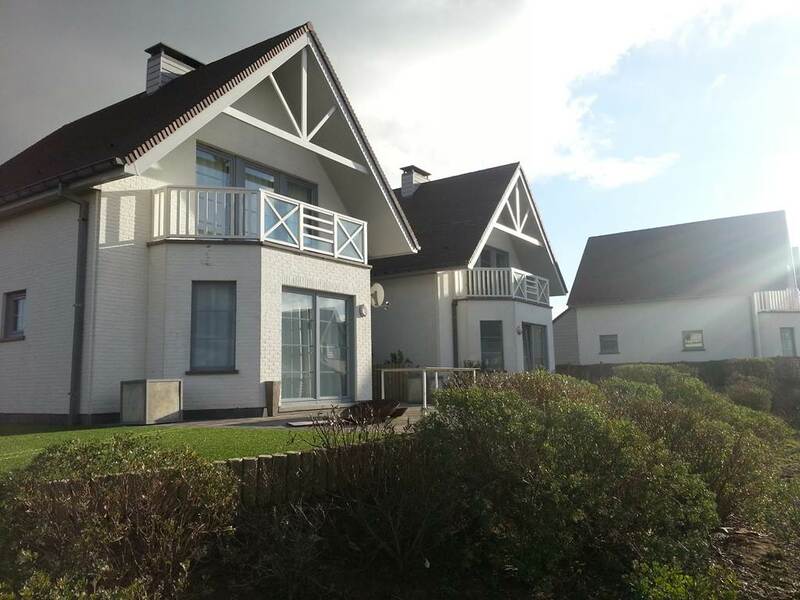 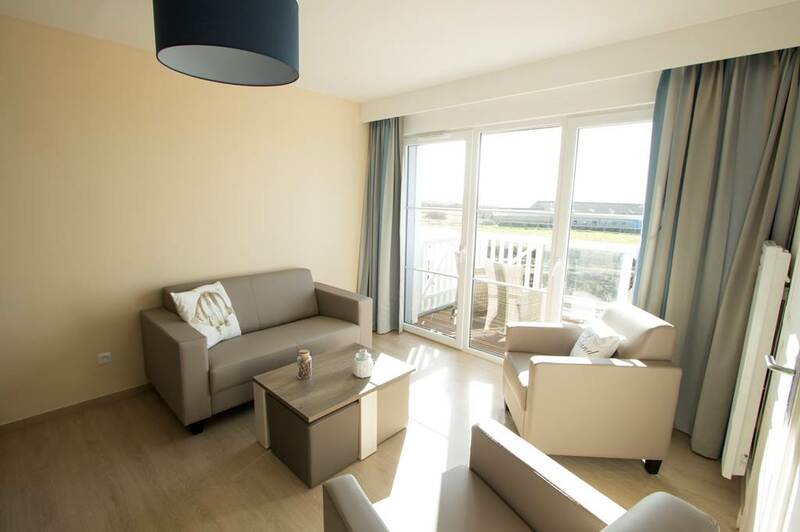 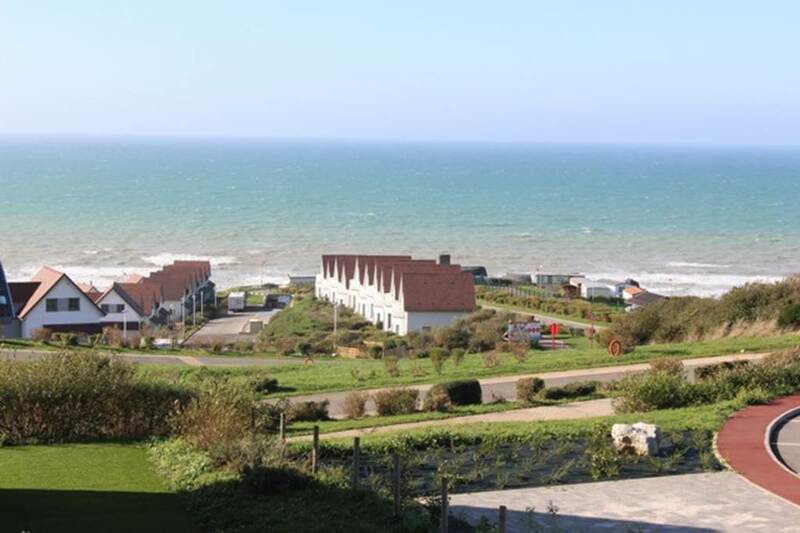 Le Domaine Sauvage is a beautiful area of ​​6 hectares of nature on the Côte d'Opale, where holiday villas of 2 to 4 bedroom welcomes you with a beautiful view of the sea. 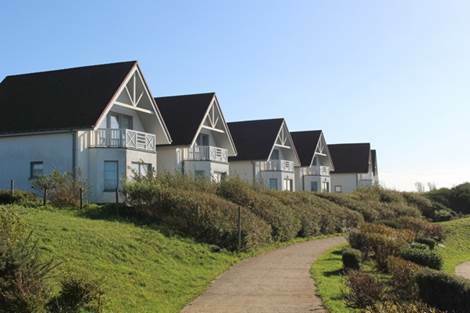 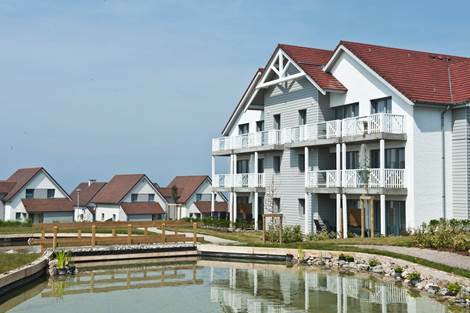 The estate is located in Equihen-Plage, only 2 hours from Brussels, Paris and London. 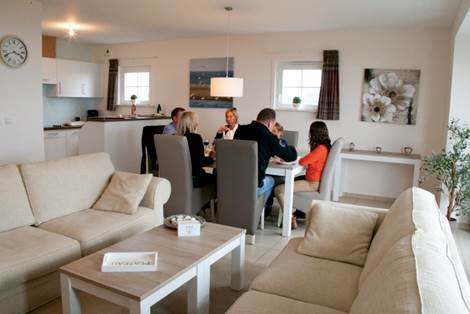 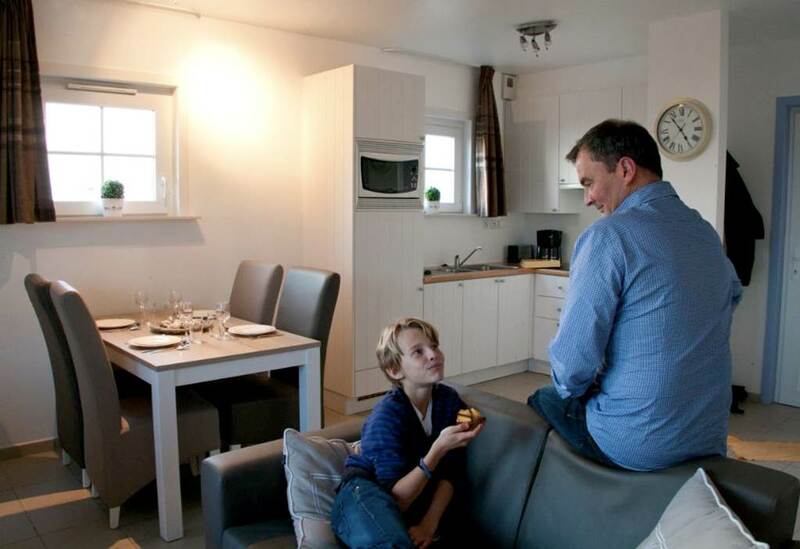 Holiday villas are an ideal destination for the whole family to relax and enjoy nature. In this region, there are plenty of activities to do: long walks by the sea or in the reserves of the dunes, sand yachting, horse riding and golf. These villas will spoil you with their many strengths.